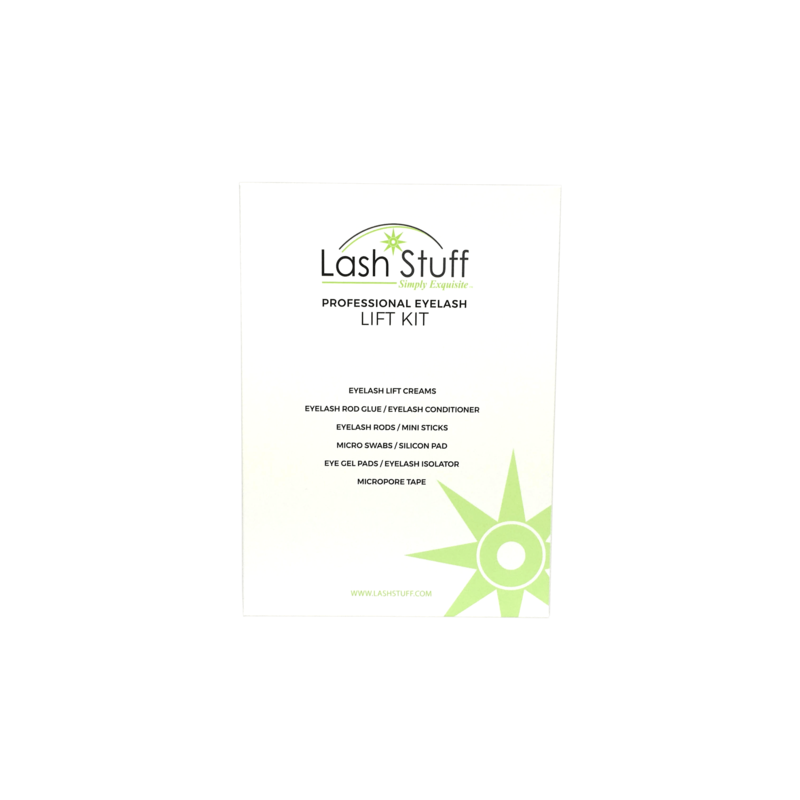 The Lash Lift Eyelash Conditioner with Keratin is the 3rd step in the eyelash lift (perm) process and is used to condition the eyelashes after applying the Lash Lift solutions. The Keratin in the 3rd step helps promote health eyelashes. 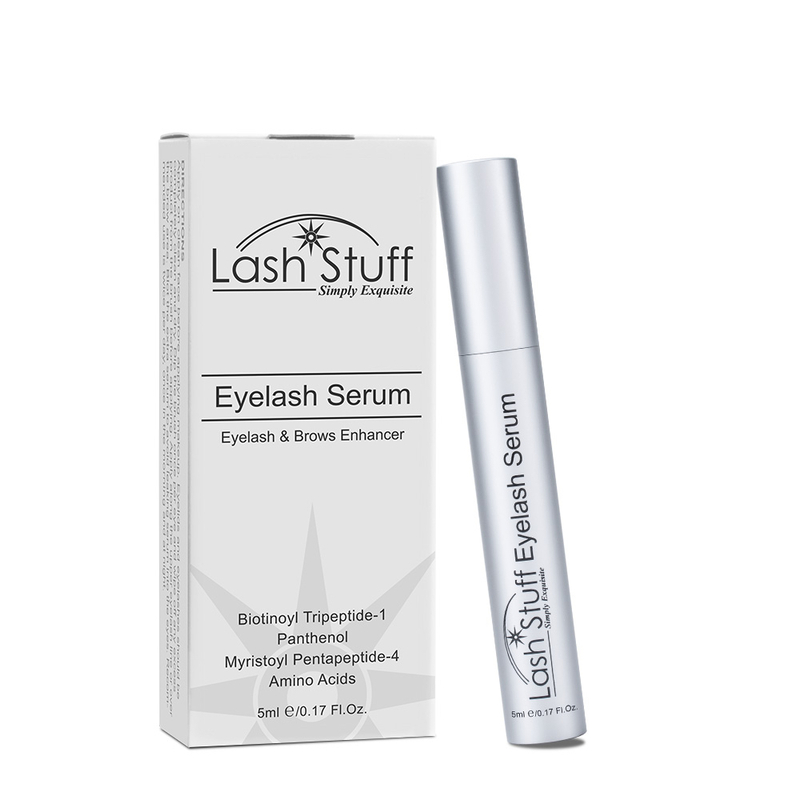 The Eyelash Conditioner promotes health eyelashes and helps the eyelash lift last longer. Apply the Keratin Lash Lift Eyelash Conditioner with a disposable mascara brush. Dip the disposable mascara brush into the Keratin conditioner and brush through the eyelashes after the Lash Lift step 1 and step 2 solutions have been applied. Click the button below to add the Lash Lift Eyelash Conditioner with Keratin 5ml to your wish list.